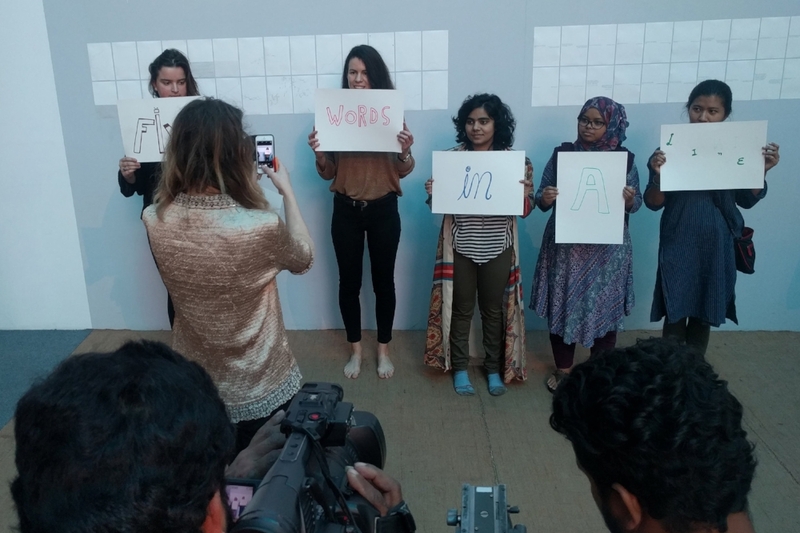 One of Open School Easts workshops which formed part of the Education Pavilion programme during the Dhaka Art Summit 2018. 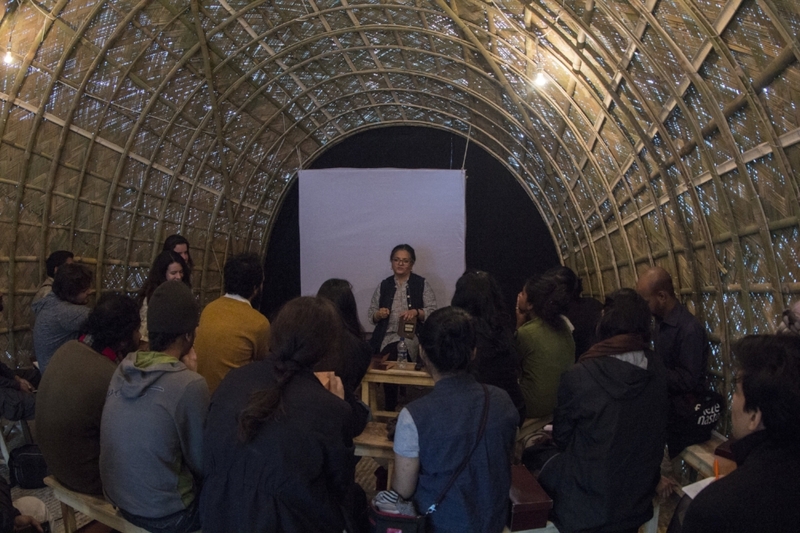 Image courtesy of the Dhaka Art Summit. Photo credit: Noor Photoface. 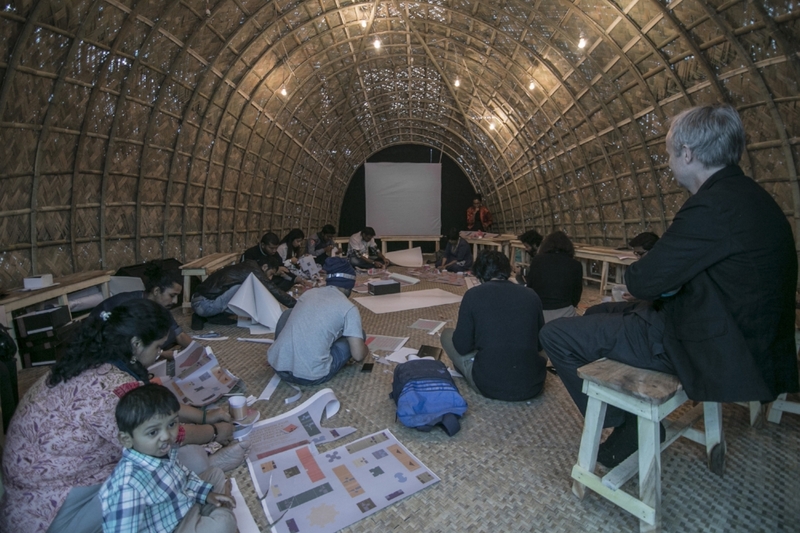 A workshop which formed part of the Education Pavilion programme during the Dhaka Art Summit 2018. 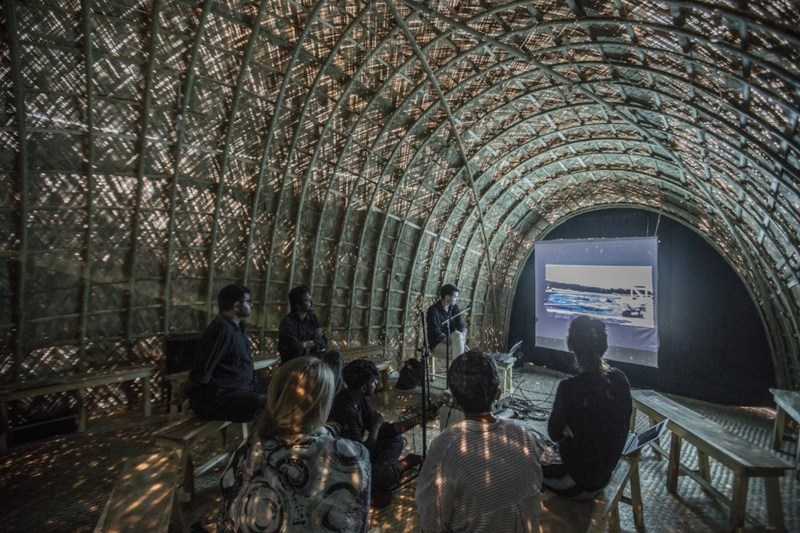 Image courtesy of the Dhaka Art Summit. Photo credit: Noor Photoface. 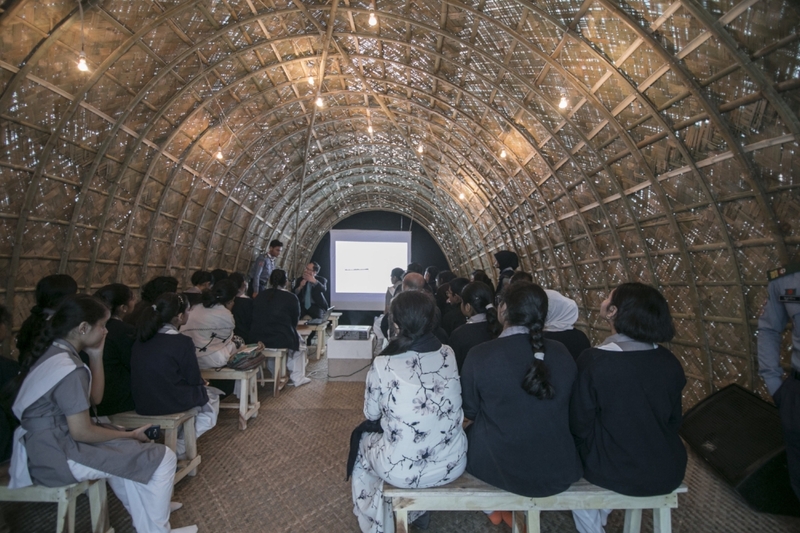 One of Open School Easts workshops which formed part of the Education Pavilion programme during the Dhaka Art Summit 2018. Image courtesy of Tina Rowe. Photo credit: Tina Rowe.